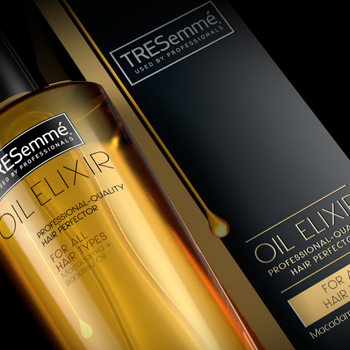 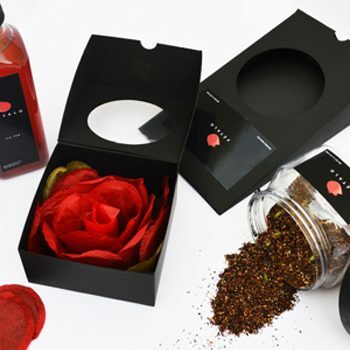 Designed by: 43oz.com – Design Studio . 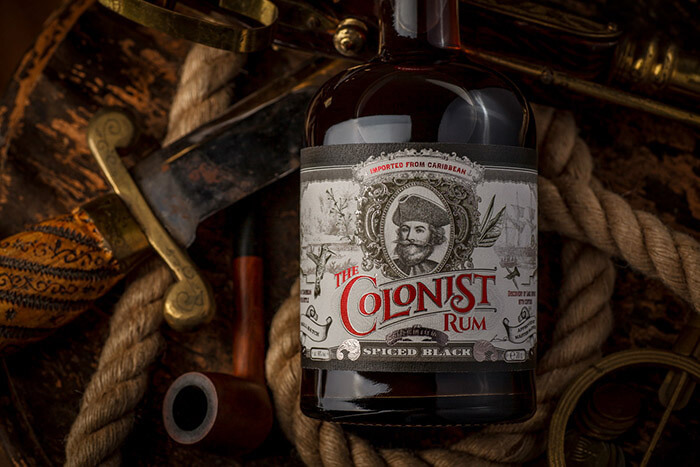 The spirit of adventure and conquest, new territories and the Old World, sea routes and nascent countries. 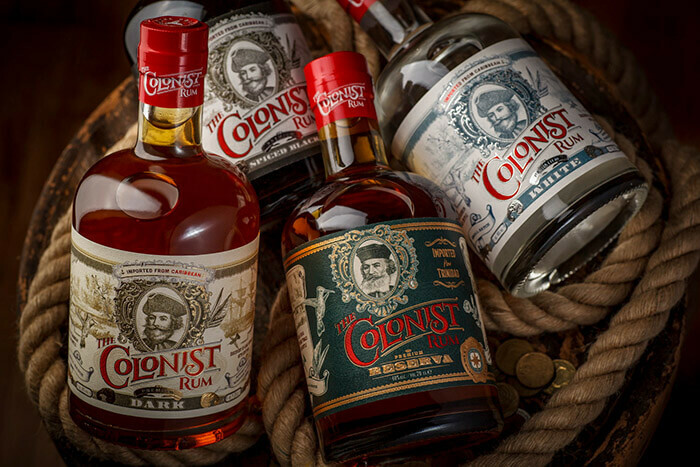 The new line of original rums by the Belgian company Sodiko was inspired by the period of European expansion into the New World, when the rule and traditions of then superpowers were taking root in most exotic places. 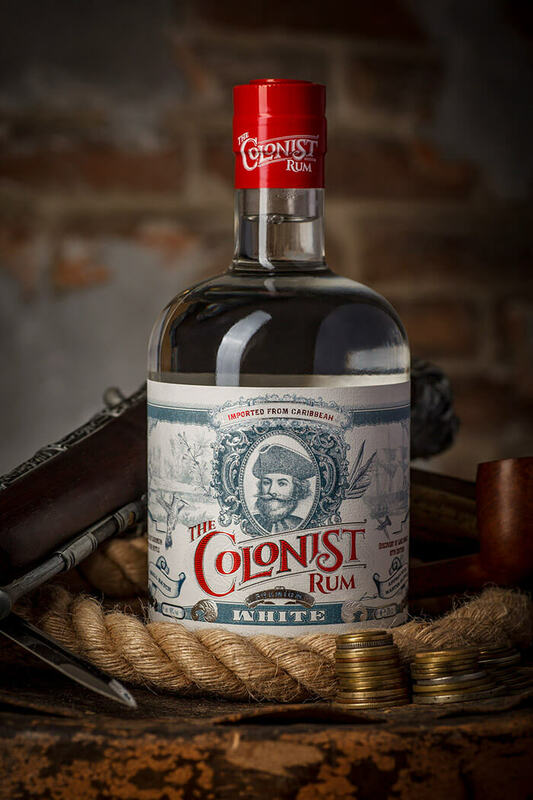 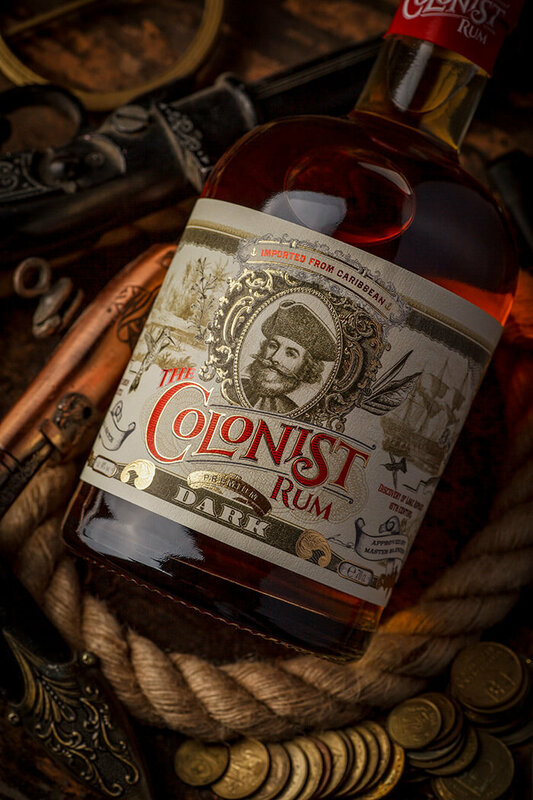 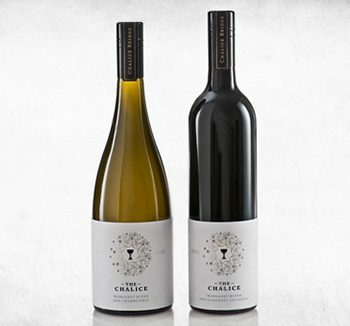 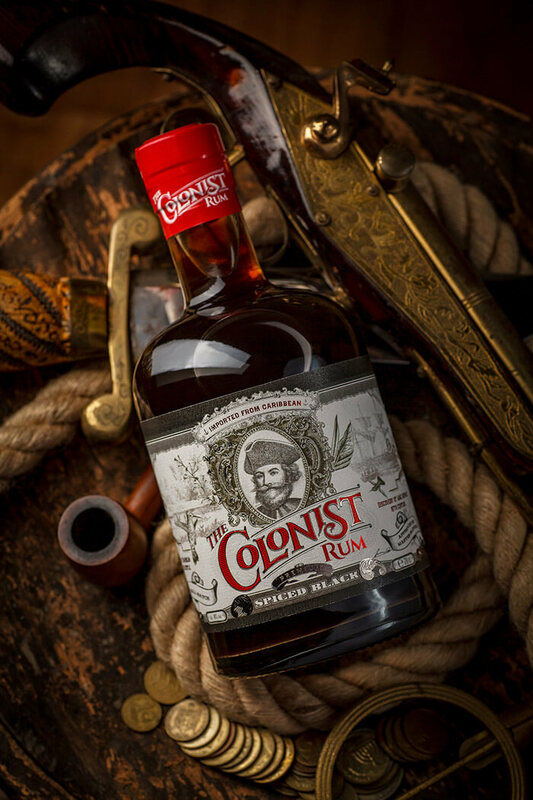 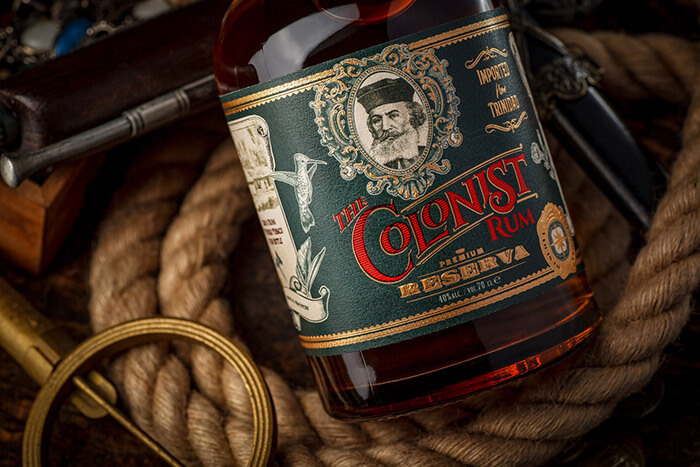 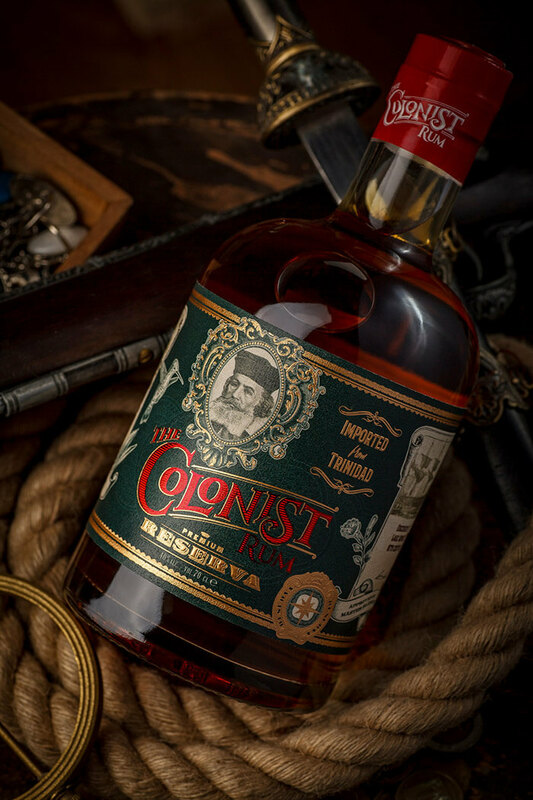 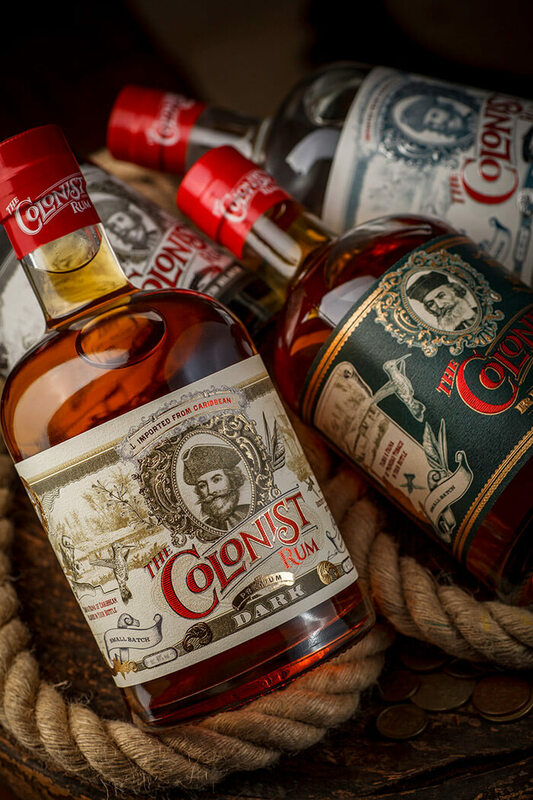 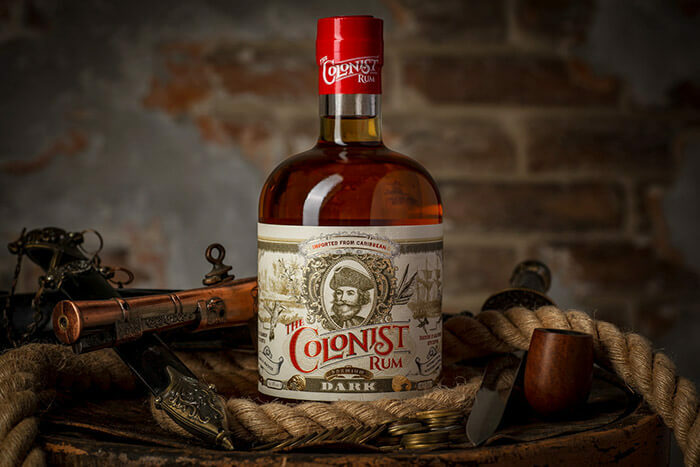 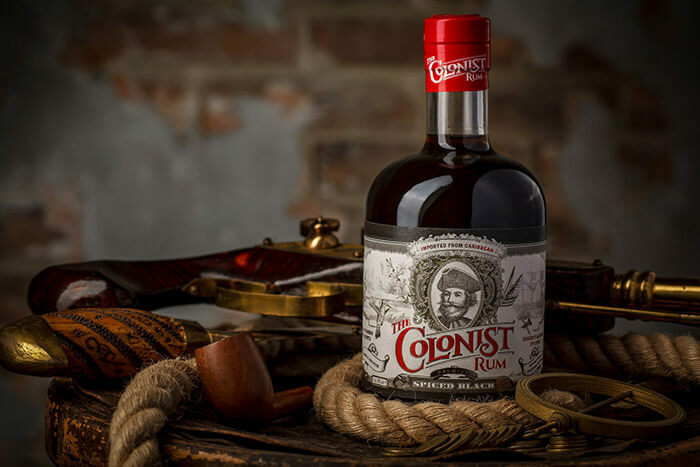 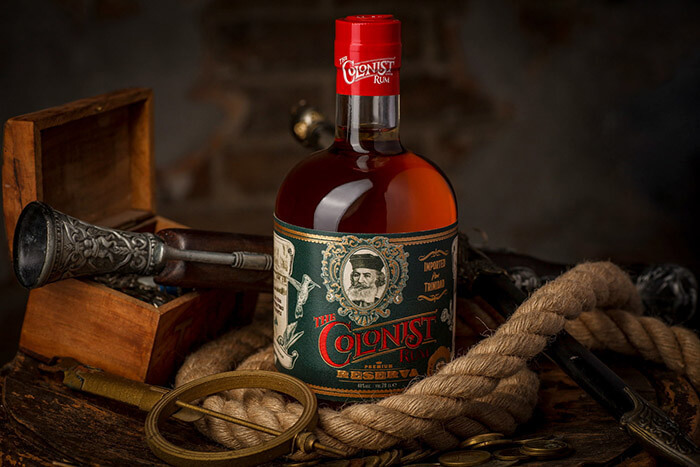 All these nuances had to be reflected in the label design for The Colonist, which would serve as an illustration of the brand’s main concept, while also making the product stand out from the competition. 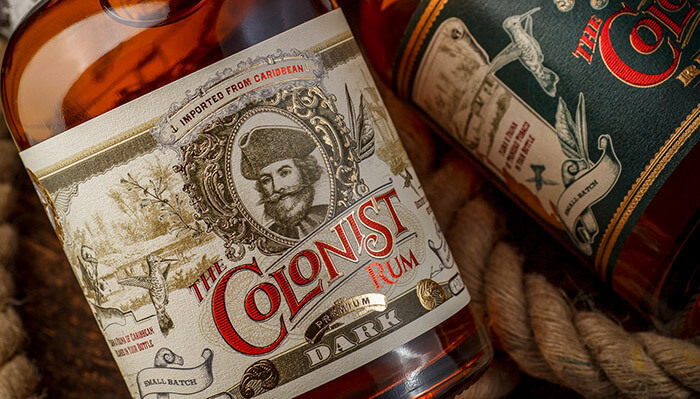 The main source of inspiration for The Colonist label design was the aesthetic of old colonial-era banknotes used by traders in new territories. 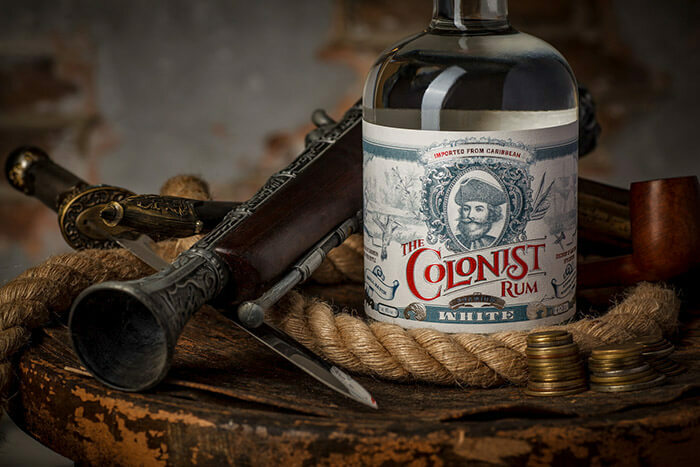 Thus the graphic elements common for old bills, engraving-style illustrations, stylized portraits, and font types typical for the historical period in question. 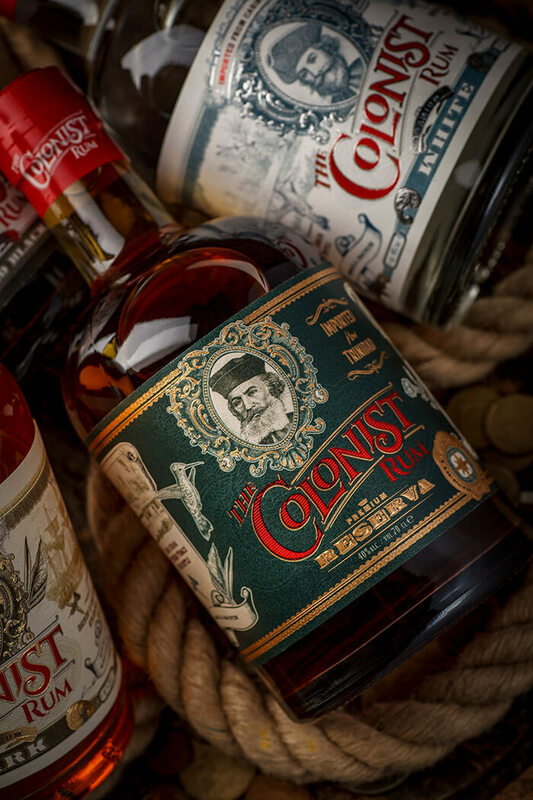 The product differentiation within the range is carried through the use of custom color schemes and illustrated scenes on each label, which allows telling the story of each and every drink making up the brand.